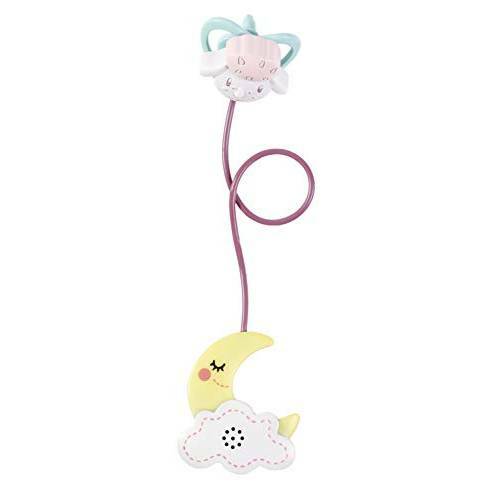 Baby Annabell sweet dreams dummy is the perfect toy to make snooze time fun and an important part of your little one's day. Includes clip-on night light moon and lullaby sound effects, and the little sheep design even closes his eyes when placed in Annabelle mouth. Premium quality and perfect for little hands to use. Gently encourages children from the age of one to engage in role-play and provides initial stimuli for developing a sense of empathy and responsibility.